Boasting ski convenience, Chalet Martine is situated in the Quartier des Bergers. The Alpauris chair and the ski school meeting point are just 220 metres (approx.) and 200 metres (approx.) 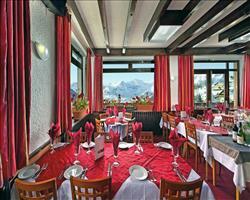 from the chalet and Les Bergers’ small selection of shops and bars are only a short walk away. 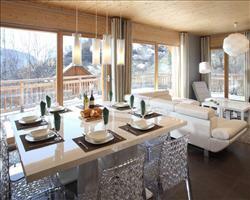 This chalet apartment, situated in the same building as Chalet Les Eterlous, couldn’t be better placed. As all rooms can be configured either as twin or king-sized double beds, we will make them up as twins unless we are advised otherwise. We update Chalet Martine's details often, but facilities do change. e.g. some extras listed by the supplier as "free" or included might only be for the first time you use them, or for one time per party, then charged for further use. If any specific feature is essential to your holiday, make sure you ask us to confirm the details of it before you book your holiday. This all inclusive holiday to Chalet Martine in Alpe d'Huez, France departs Saturday 11th January 2020, for a 7 night stay on a "catered chalet" board basis. A local tourist tax (Taxe de Sejour or Kurtaxe) is levied by many councils in European ski resorts. It varies by standard and type of accommodation and is age dependent, so not everyone is charged. It's not included in the basic price of your holiday and is usually paid locally. For reference, the average charged in winter 15/16 was between 50p and £2 per person, per night. Alpe d'Huez lift pass price last reported as €225 (adult 6 day). Ask for a quote when booking Chalet Martine. 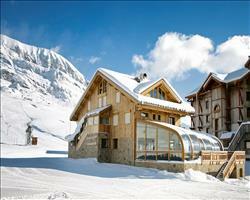 Chalet Hotel Les ... Alpe d'Huez France, Gatwick to Chambéry 11th January. Chalet Le Lac Bla... Alpe d'Huez France, Gatwick to Grenoble 11th January. 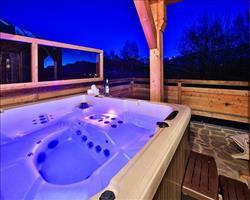 Chalet Les Eterlous Alpe d'Huez France, Gatwick to Grenoble 11th January. 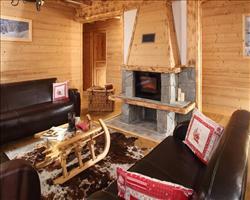 Chalet Sarenne Alpe d'Huez France, Gatwick to Chambéry 11th January. Chalet La Brêche Alpe d'Huez France, Gatwick to Chambéry 11th January. 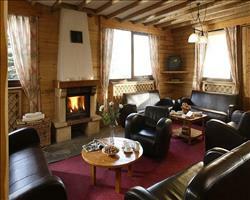 Chalet Vieux Logis Alpe d'Huez France, Gatwick to Chambéry 11th January. 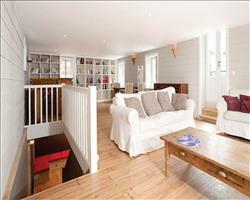 Chalet Rebeque Alpe d'Huez France, Gatwick to Grenoble 11th January. 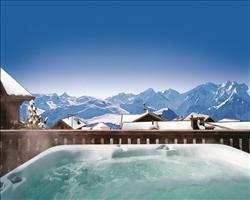 Chalet Friandise Alpe d'Huez France, Gatwick to Grenoble 11th January.